White House counsel Donald McGahn has cooperated extensively with special counsel Robert Mueller’s probe into Russia's meddling with the 2016 presidential election, sources with knowledge of his interviews tell ABC News. 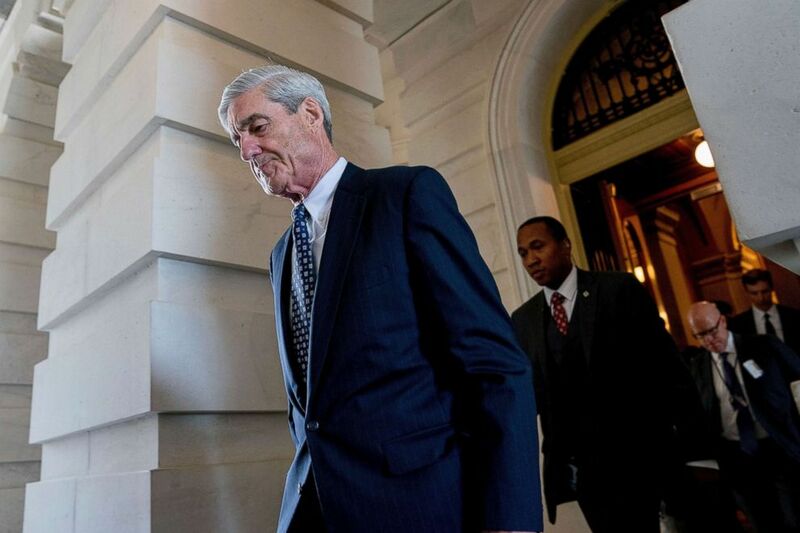 Former FBI Director Robert Mueller, the special counsel probing Russian interference in the 2016 election, departs Capitol Hill following a closed door meeting in Washington, June 21, 2017. McGahn’s attorney, William Burck, said McGahn answered questions "fulsomely and honestly." White House press secretary Sarah Sanders said the president and McGahn "have a great relationship." President Donald Trump boards Air Force One at Andrews Air Force Base, Md., Aug. 17, 2018. Rudy Giuliani, the president's personal lawyer, told ABC News that after speaking with McGahn's lawyer, "I am confident that he didn't provide any evidence that is remotely harmful to the president." 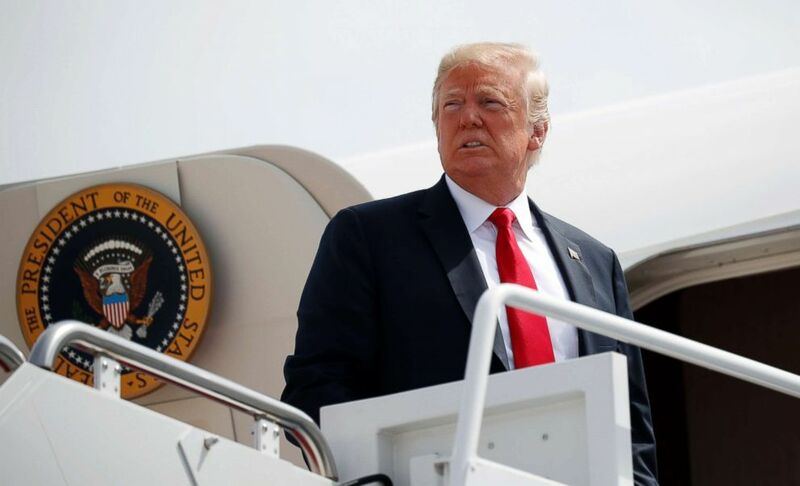 The president tweeted Saturday evening that he "allowed White House Don McGahn, and all other requested members of the White House Staff, to fully cooperate with the Special Counsel." "In addition we readily gave over one million pages of documents," he added. "Most transparent in history. No Collusion, No Obstruction. Witch Hunt!" He followed up early Sunday with a barrage of tweets, including two in which he says he has "nothing to hide" and that he has "demanded transparency so that this Rigged and Disgusting Witch can come to a close." ABC News' Benjamin Siegel and Meridith McGraw contributed to this report.